Two Twin Cities performers make musical magic. 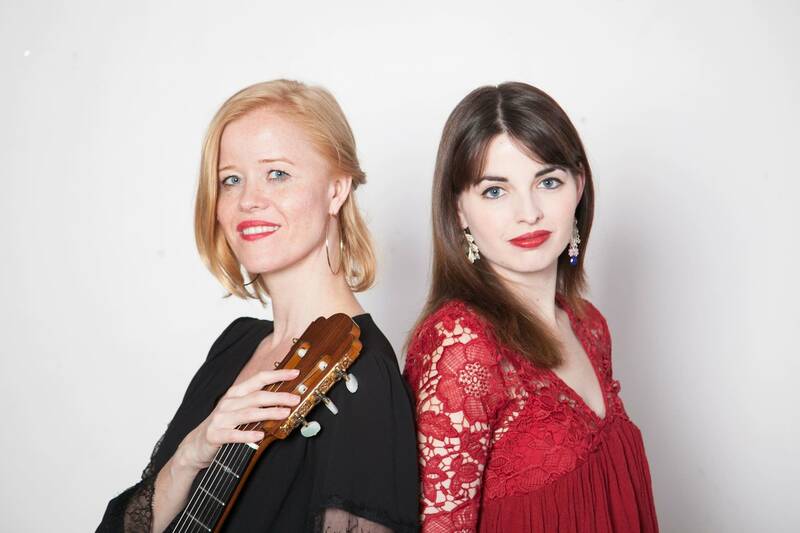 Guitarist Eva Beneke and mezzo-soprano Nerea Berraondo have released a recording of songs by 19th-century guitarist and composer Fernando Sor. These are lighthearted songs performed with color and playfulness and infectious fun. This week's Regional Spotlight includes two songs by Sor.